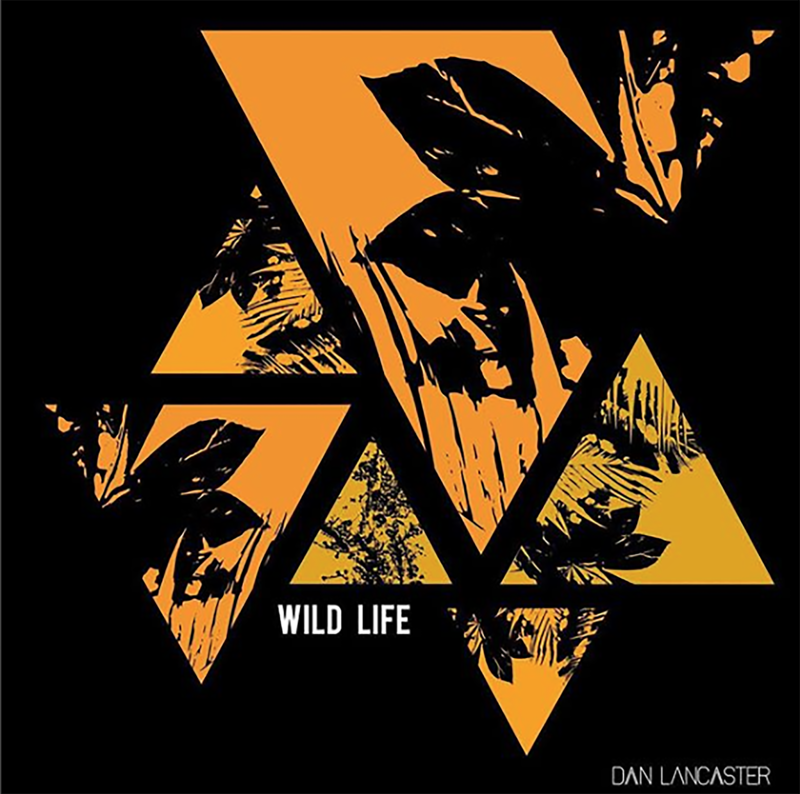 Dan Lancaster is a Grammy nominated producer and has a new single, Wild Life, out now. The UK singer-songwriter is probably not a name you've heard of just yet, but I have no doubt that you'll be hearing more of him soon. You might not have heard of Lancaster but I'm sure you've heard of Nina Nesbitt (sings the hit single, Loyal To Me) who wrote Wild Life with him and Sam Preston. Personally, I had never heard of Dan until this press release so I gave him a listen because I love finding new music. The first song of his I heard was Move a Mountain which is a little different (if you've heard the song you'll understand my reference). It's a smooth, melodious track that is pretty cool. It feels like it belongs in a film to be quite frank. 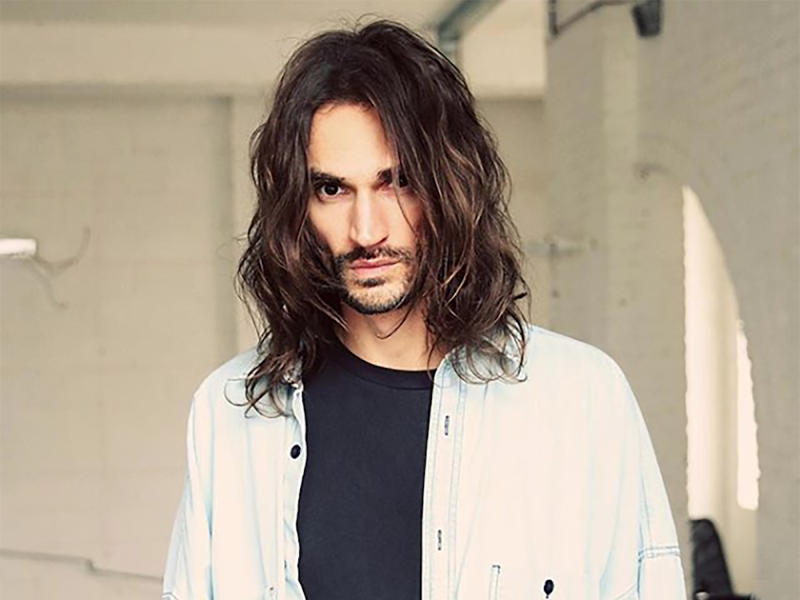 His latest single, Wild Life, is no different. With only having released two singles at this point in time, Dan Lancaster really knows how to make an entrance. He's stormed into the music industry like he owns the place which I truly believe he could. The upcoming artist isn't a newbie to the industry - he knows how to make a hit. 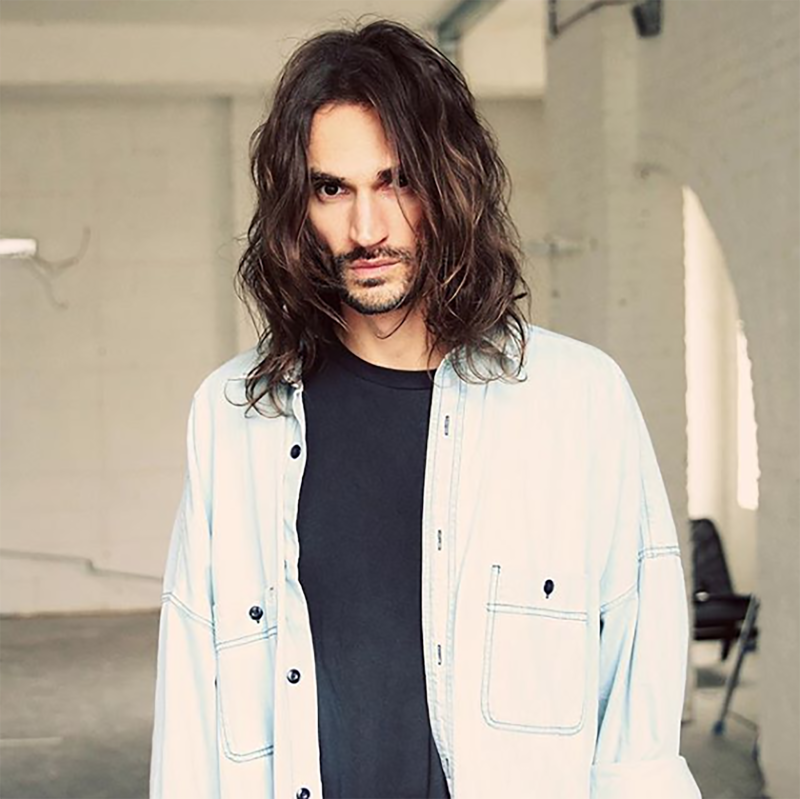 Before his journey on his solo career, Lancaster worked with the likes of Good Charlotte, 5 Seconds of Summer, Fickle Friends, Don Broco, Blink-182, One OK Rock, Bring Me The Horizon and Lower Than Atlantis. I crown this man the King of Music. Based on the two, strong singles of his, Lancaster is going to make a huge impact in the charts - it really would surprise me if he didn't. You can catch Dan Lancaster performing on 16th October at London's Oslo, Hackney. **I was asked to cover this therefore this is an advertisement.